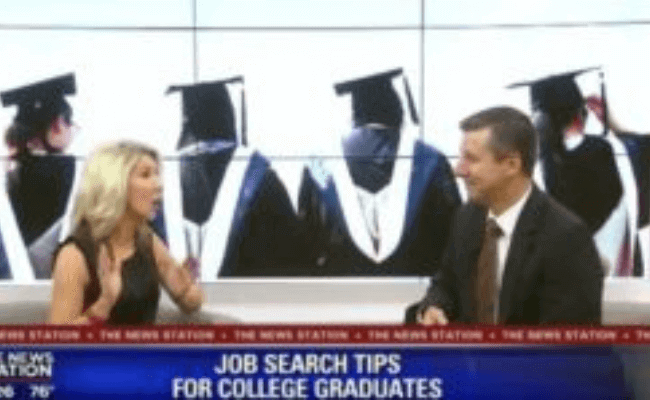 David Sprinkle, Managing Partner with Veritas Recruiting Group, was on Fox 35 Good Day Orlando to discuss the increasing trend in adults taking an “Adult Gap Year.” How do you know if it’s right for you and how can you take one without completely derailing your career? 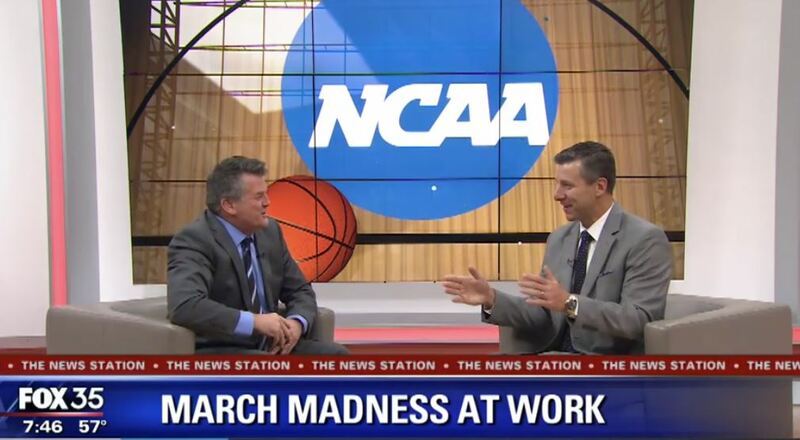 David provides his expert advice on the topic. 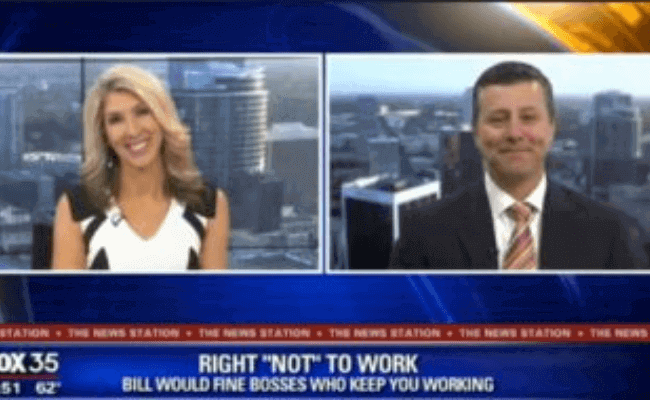 David Sprinkle, Managing Partner with Veritas Recruiting Group, was on Fox 35 Good Day Orlando to discuss “The Right to Disconnect,” a bill that would fine bosses who keep you working. David discusses how to set the boundaries to have a successful work-life balance. 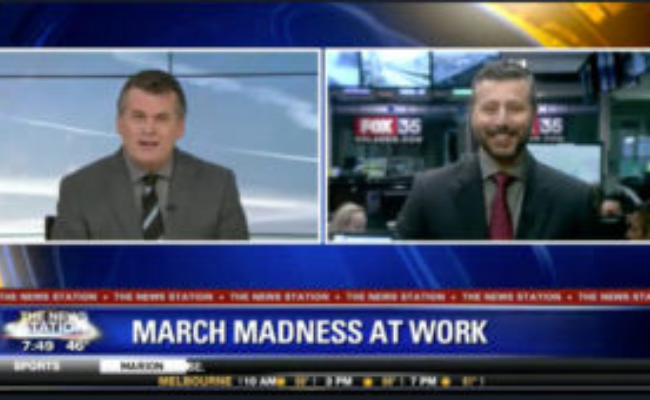 David Sprinkle, Managing Partner with Veritas Recruiting Group, was on Fox 35 Good Day Orlando to discuss how to handle March Madness at work.